Since I never got to give special gifts when asking my other 3 kids godparents, I knew I had to do it this time around! 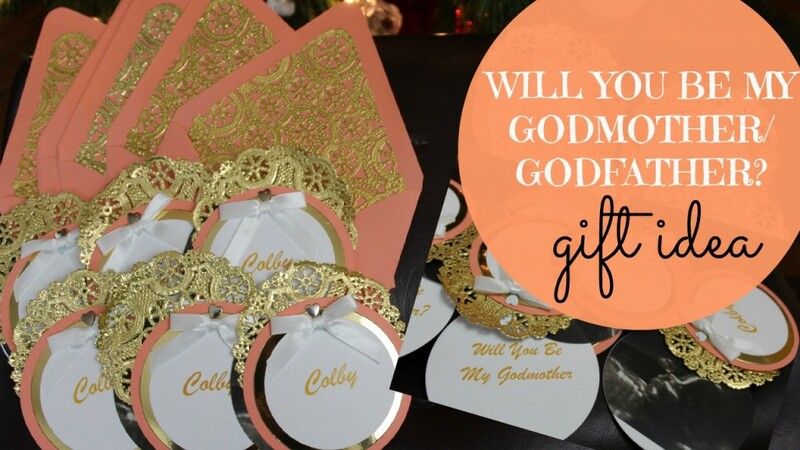 Here is a cute gift idea when asking a Godmother or Godfather to be a big part of your baby’s life! Special thanks to Super Cutesy Creations for providing such a special gift for us to give to our 4th baby’s Godparents and for allowing us to share it with you all as a gift idea!